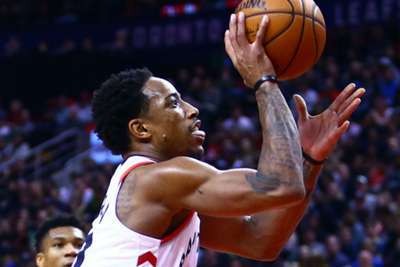 The Toronto Raptors survived an Eastern Conference game-one scare from the Washington Wizards, while reigning NBA champions the Golden State Warriors accounted for the San Antonio Spurs. Leading by just one point entering the fourth quarter, the top-seeded Raptors – spurred by Delon Wright – won 114-106 in Toronto on Saturday. The Cleveland Cavaliers went through ups and down, roster changes and what ifs during the regular season, but LeBron James has this young, energetic group ready for another long playoff run. The Indiana Pacers surprised this season after offloading Paul George to Oklahoma City. Victor Oladipo emerged as a star and leader, while Myles Turner can be a handful in the paint. Indiana have the firepower to make a run, but they drew a tough first-round matchup.